Located to the east of the Walt Disney World Resort and south and west of Universal Studios is a collection of subdivisions, shops and restaurants known as Dr. Phillips and Lake Buena Vista. The famed Bay Hill Golf Club, home of Arnold Palmer, is located in Dr. Phillips. The roads within this area are lined with subdivisions, many with access to the Butler Chain of Lakes or the Sand Lakes. 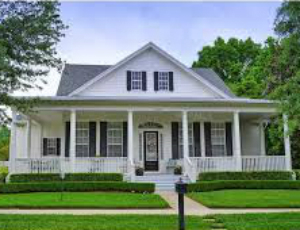 Home prices range from moderate to luxury. 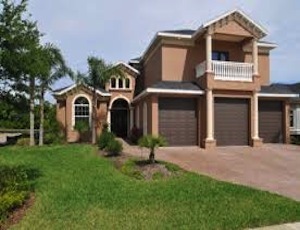 Many Disney and Universal Studios employees live in homes and condominiums in the Dr. Phillips area because of its close proximity to the Walt Disney World Resort and Universal Studios. Universal Studios is actually located in Dr. Phillips. The Dr. Phillips High School is located across the street from the back entrance to Universal. 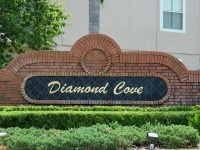 Subdivisions in this area for Dr Phillips real estate include Emerald Cove, Diamond Cove, Turtle Creek, Bay Hill, Brentwood Club, and Bristol Park. 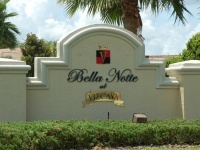 There are also numerous developments on Big Sand Lake and Little Sand Lake, including Sand Lake Pointe, Sand Lake Cove and new homes available in Venezia. Dr. Phillips and Lake Buena Vista are convenient to shopping and dining. 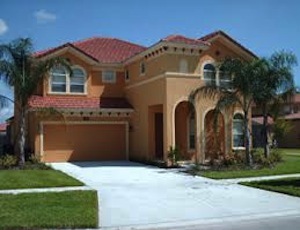 The area is close to the Florida Mall and the Mall of Millenia. 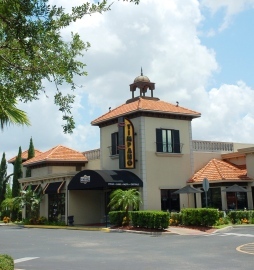 In recent years Sand Lake Road, between I-4 and Apopka Vineland Road, has become home to numerous local dining favorites. Restaurants include Morton's Steakhouse, Roy's, Season's 52, the Samba Room and Timpano's Italian Chophouse. View a list of restaurants at Fodor's andTripAdvisor. 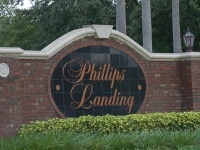 Kim lived in Dr. Phillips when she moved to the Orlando area over 20 years ago. 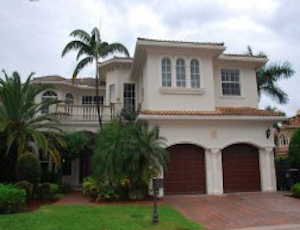 When you want to know about Dr. Phillips real estate, contact Kim for her personal experiences and expertise.